While the team played the friendly the previous night, as early as this morning the team came onto the pitch again. Following Paulo Fonseca’s brief analyses of yesterday's match, the players had a 60-minute training session. 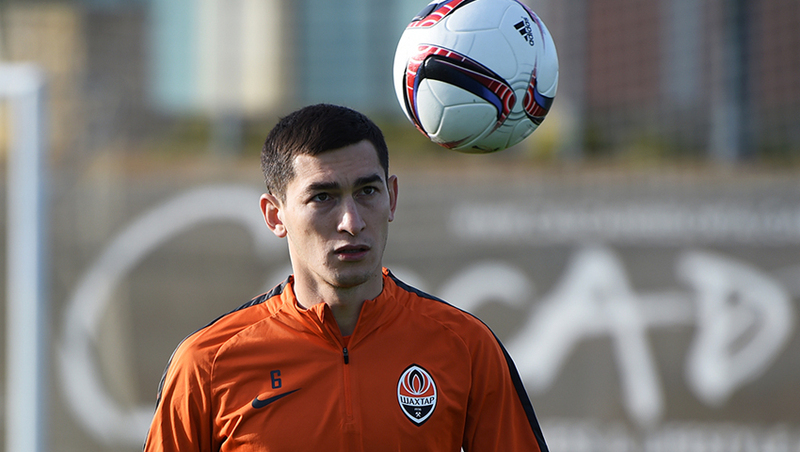 We remind you that the friendly Shakhtar vs Norrköping will take place today at 17:30, Kyiv time. Watch the live broadcast on Football 1 TV channel and follow the live text coverage on shakhtar.com.